SIT Centre for Career Readiness organises numerous events throughout the year. 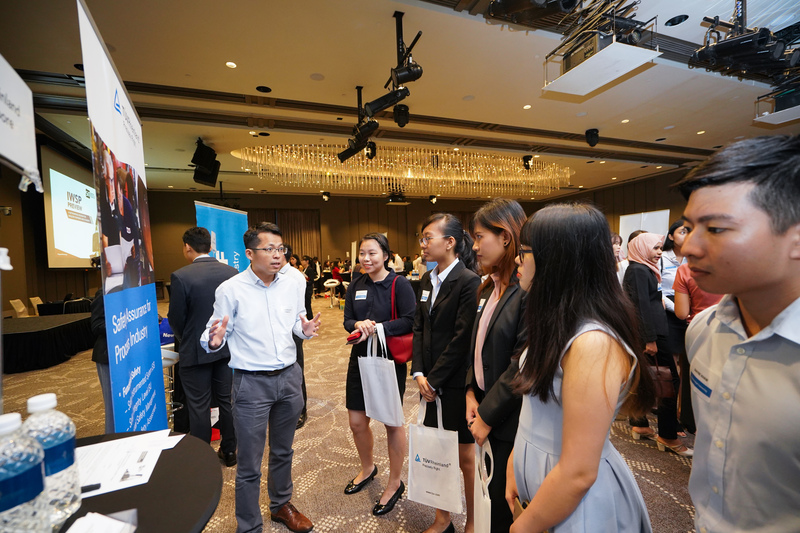 Share career opportunities or insights into your company culture and operations as you network with our students at the IWSP Preview prior to their IWSP job application. You can also use this platform to build your presence as a potential employer. IWSP is a distinctive feature of SIT’s degree programmes, which allows the university’s work-ready undergraduates to be immersed in your organisation for 8 to 12 months. Through IWSP, discover and engage work-ready candidates today, and secure your talents for tomorrow.